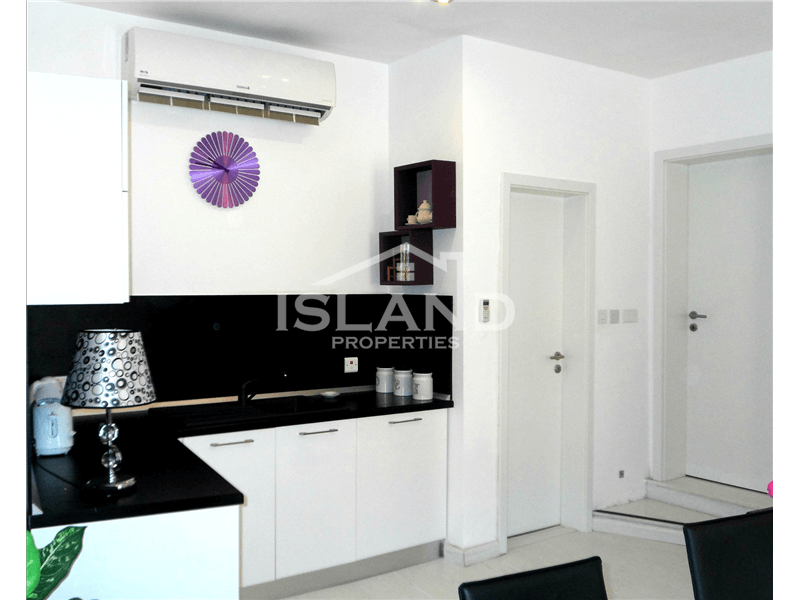 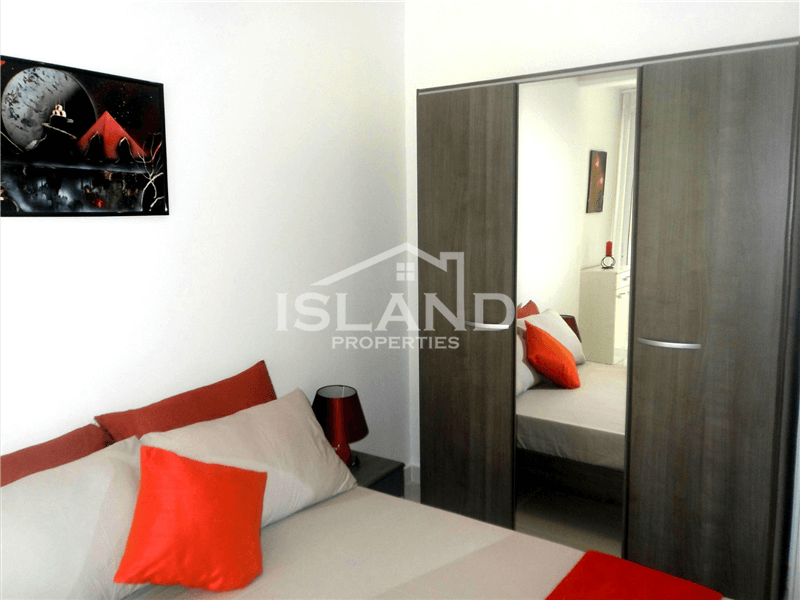 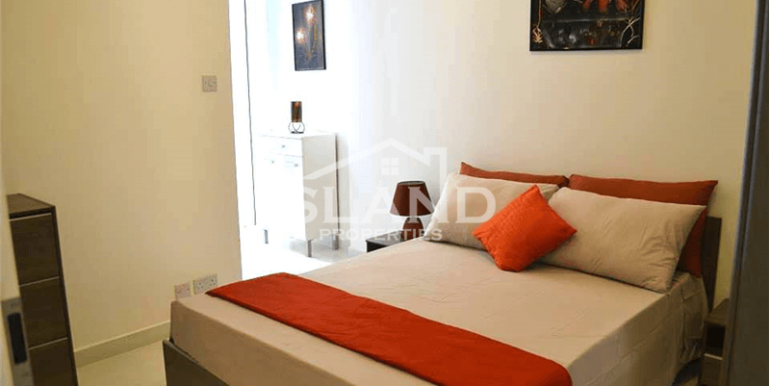 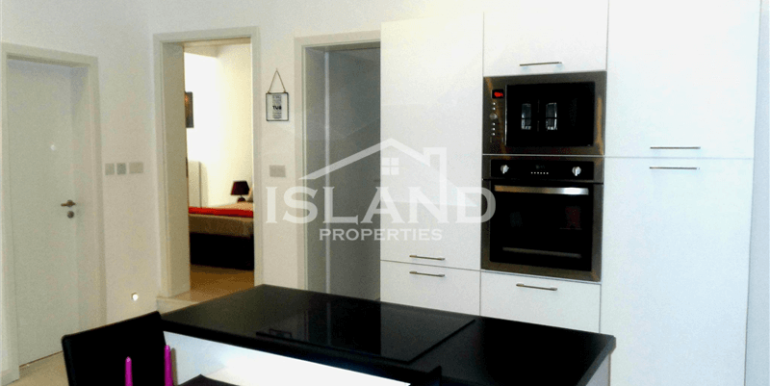 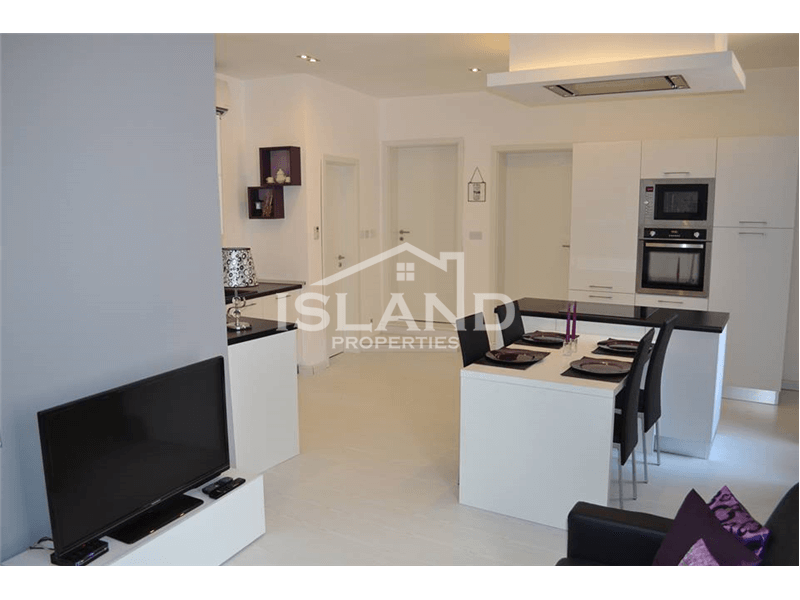 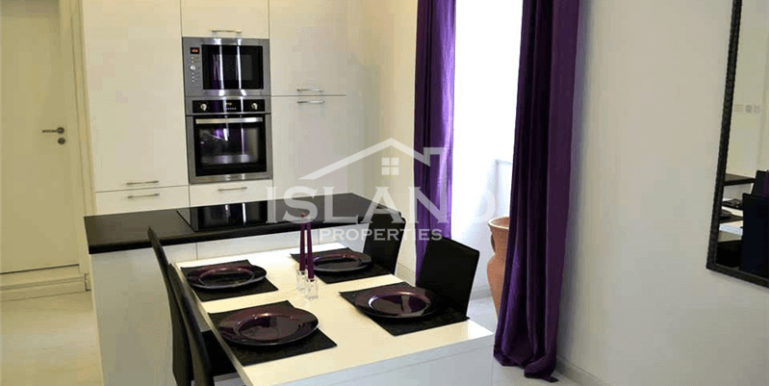 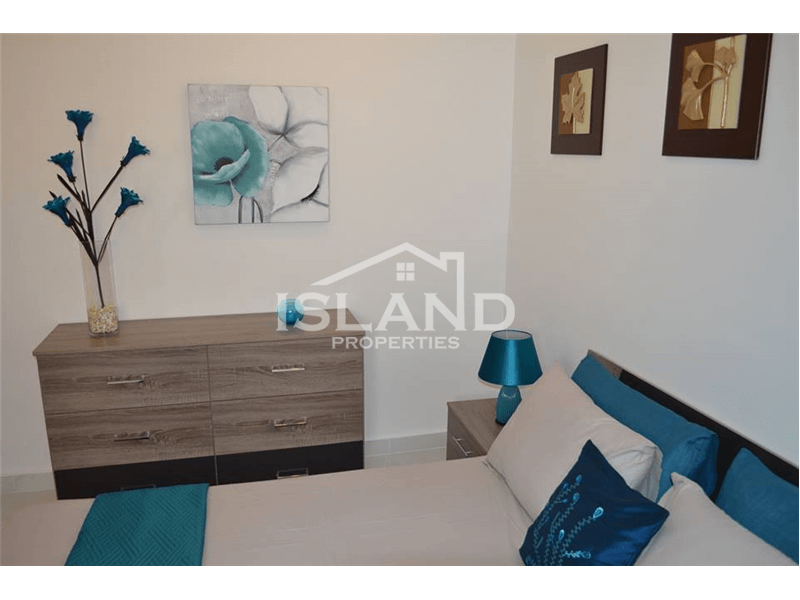 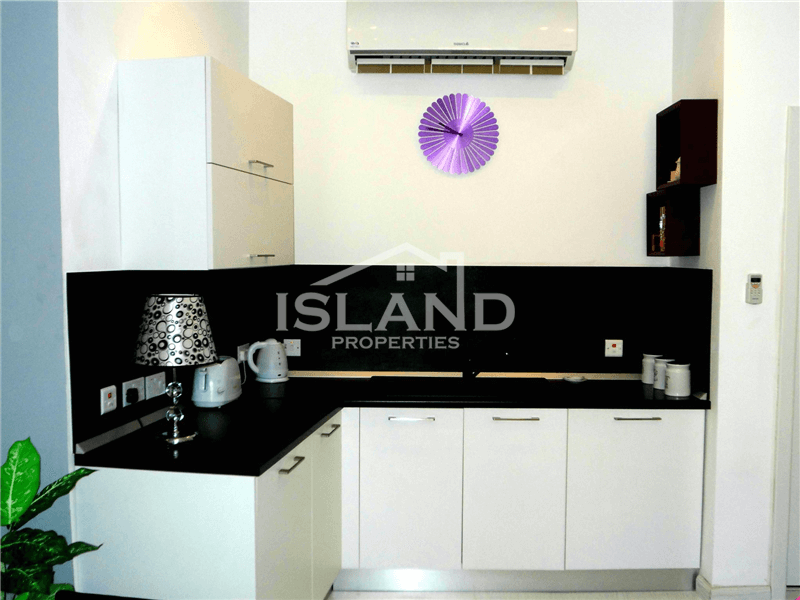 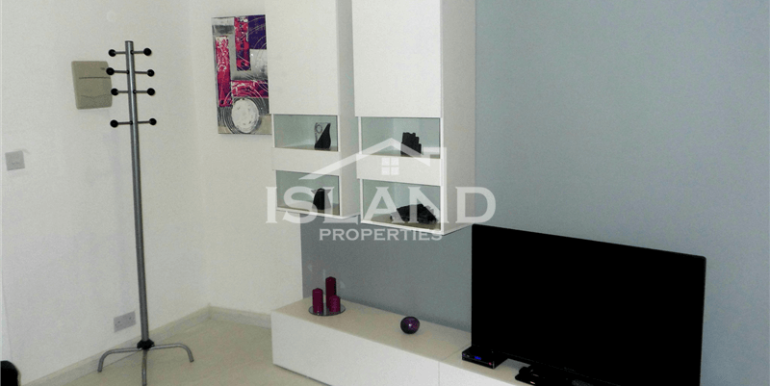 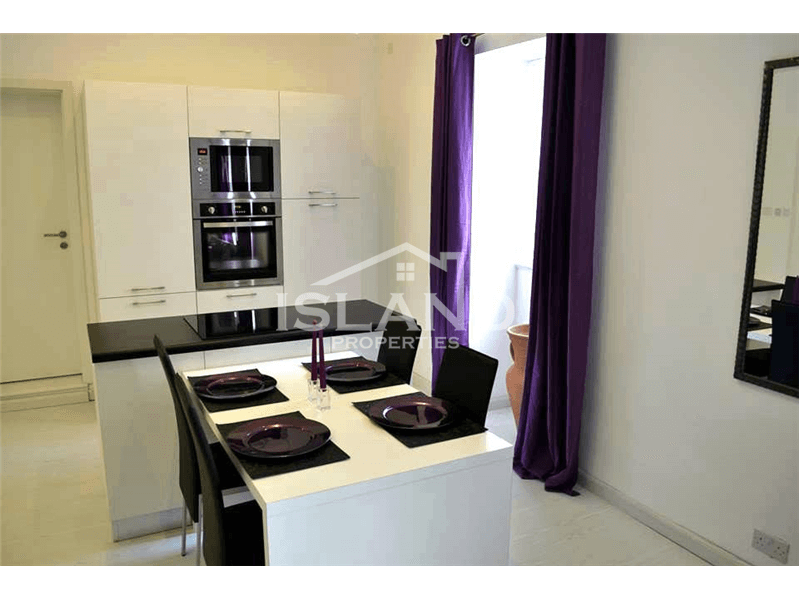 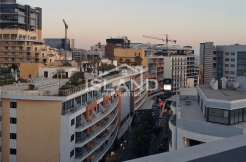 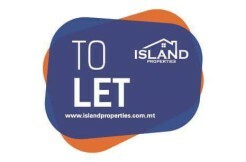 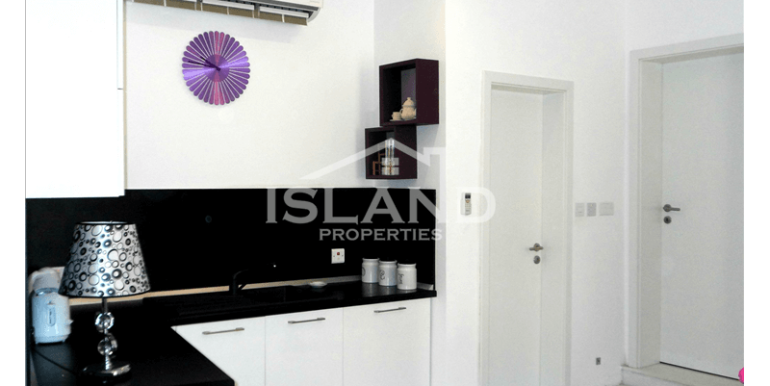 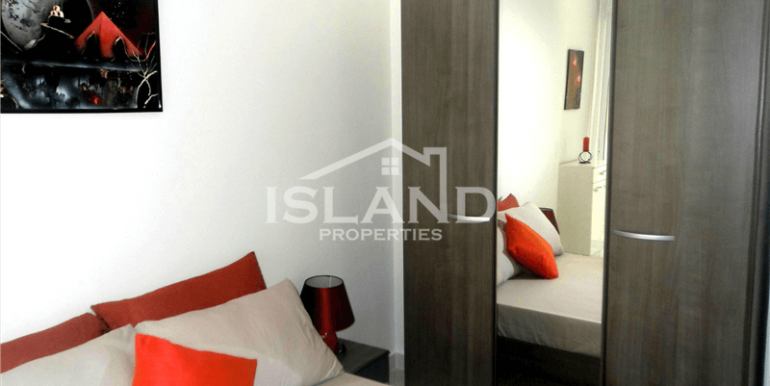 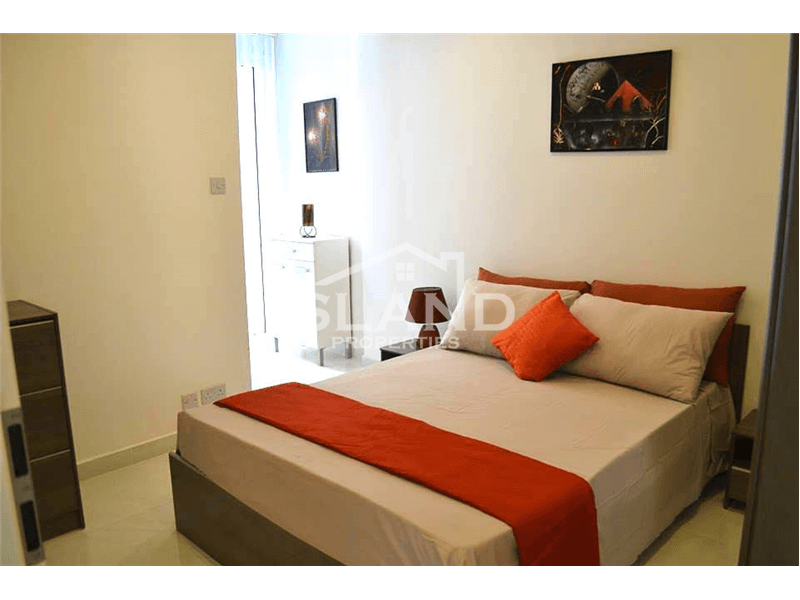 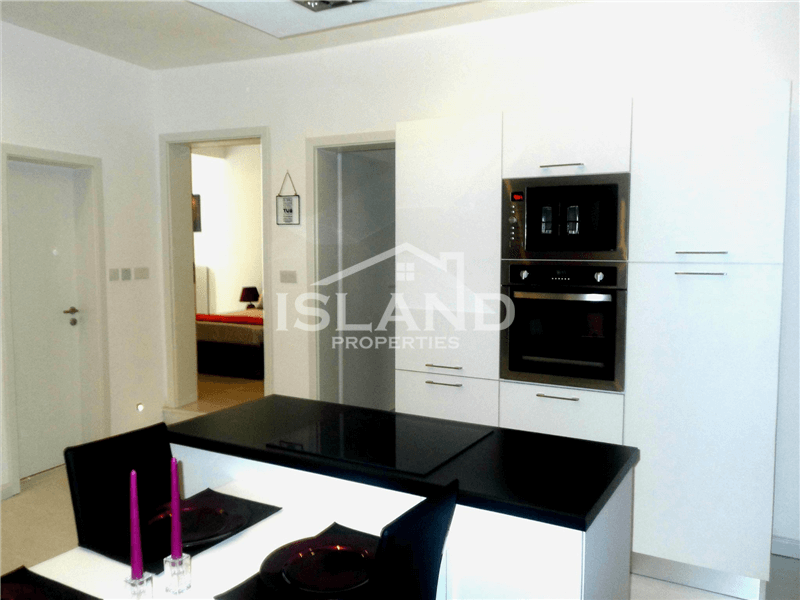 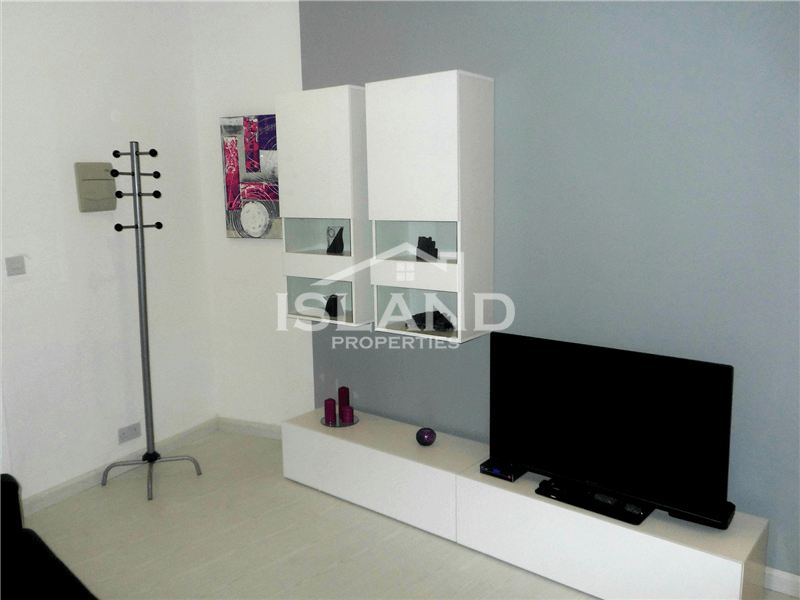 Bright and airy two bedroom apartment in Sliema. 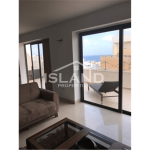 The property is comprised of two bedrooms, a main bathroom, en suite, and a large open plan kitchen, living, dining, and balcony. 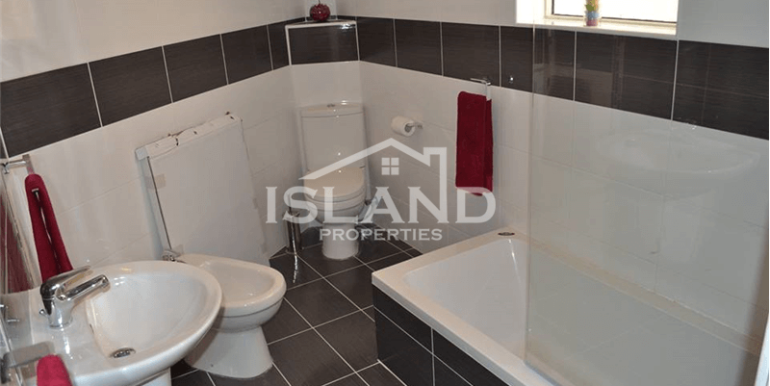 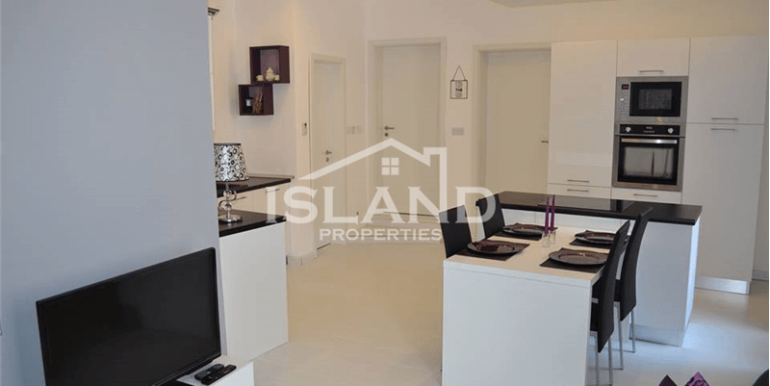 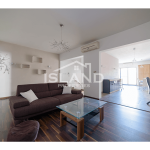 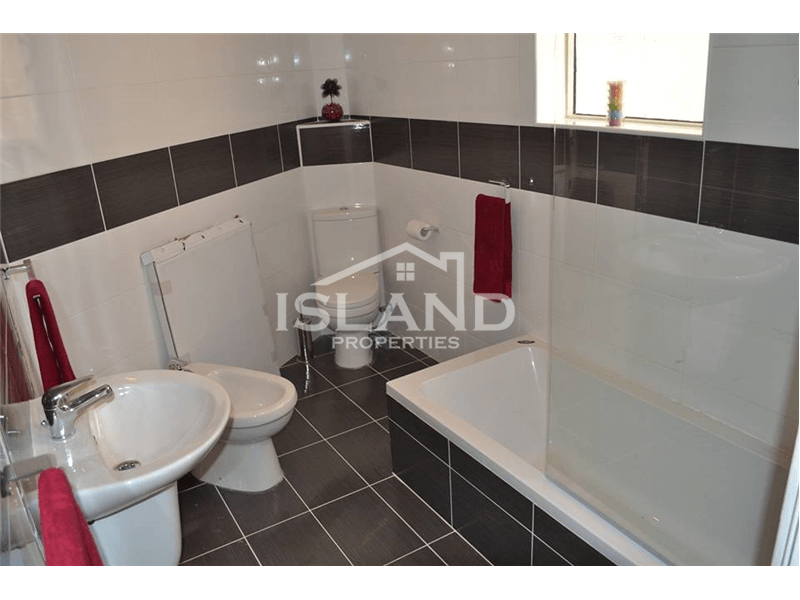 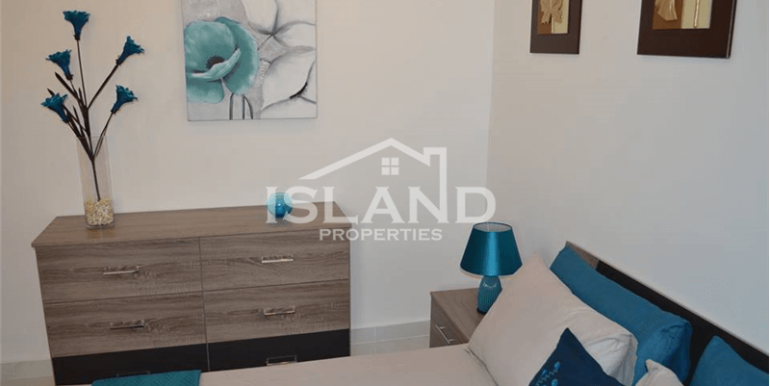 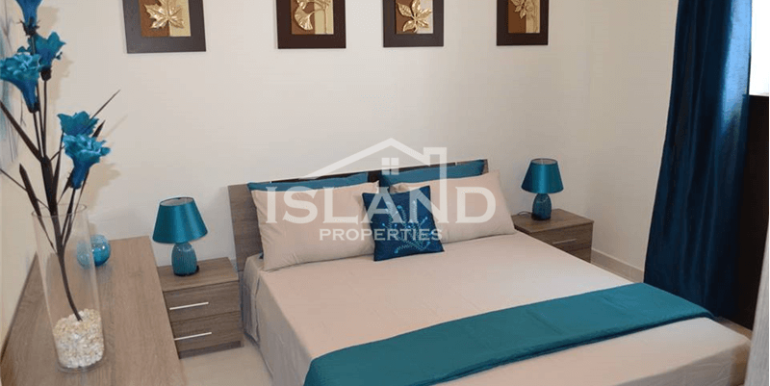 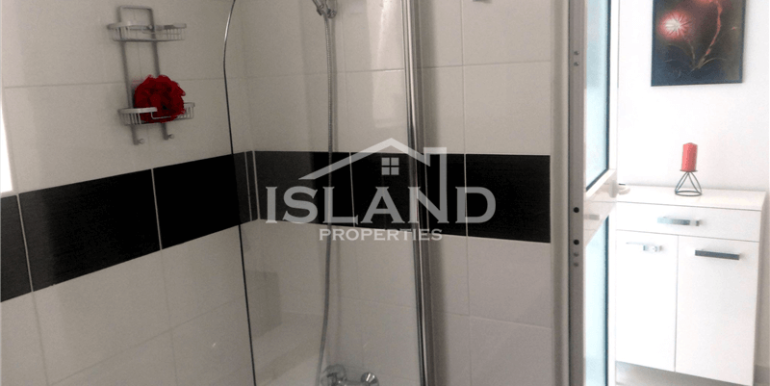 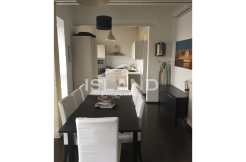 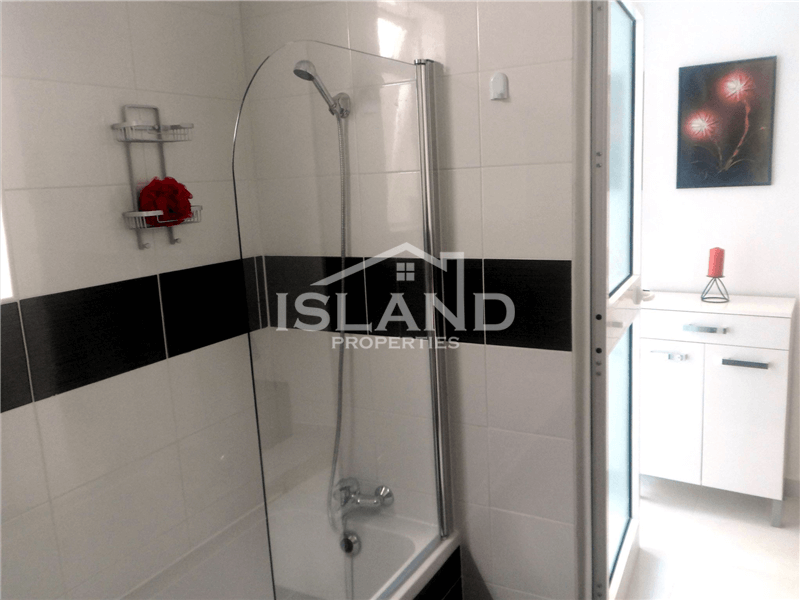 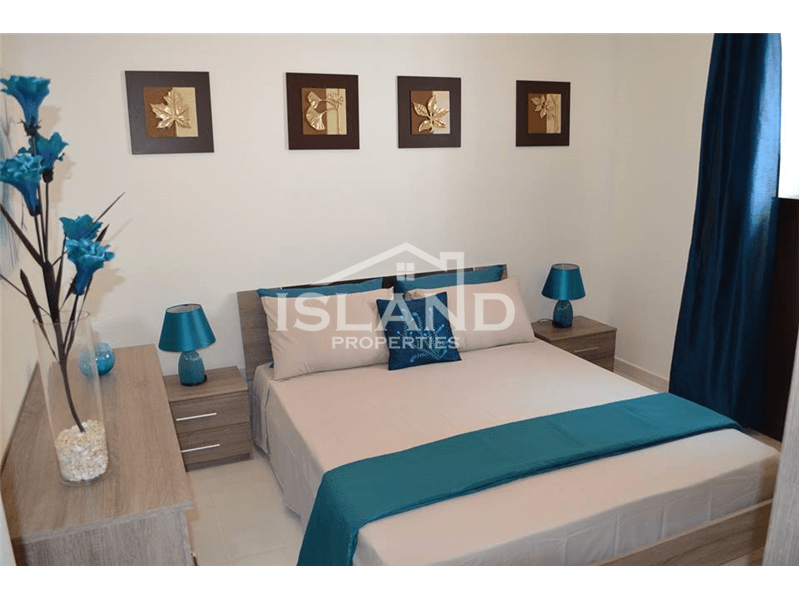 The property is very well located, being just on the boarder of Sliema, St Julians, and San Gwann, making this property ideal for someone looking to have easy access to all this Island has to offer. 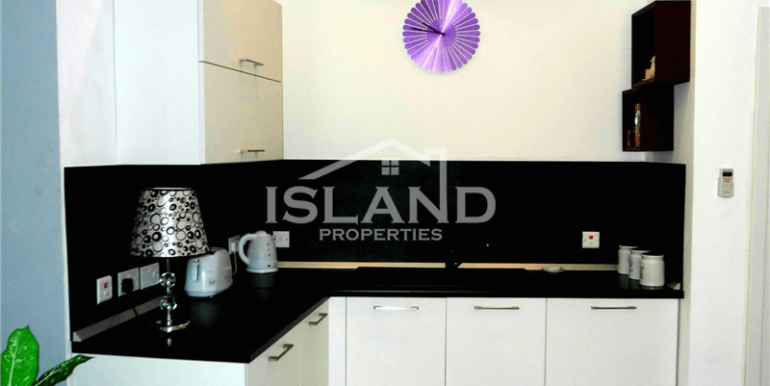 The area is very well serviced by public transport, and close to all amenities such as bus stops, coffee shops, restaurants, grocery stores and the like.